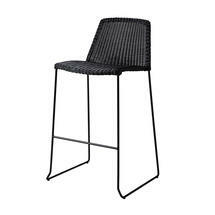 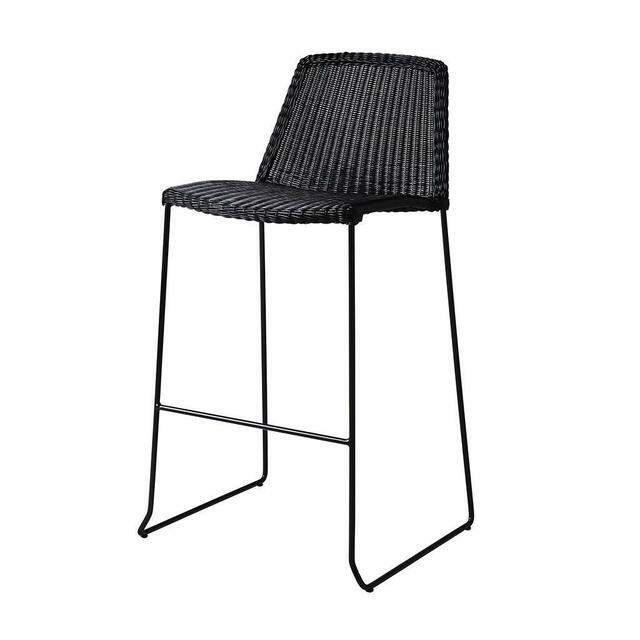 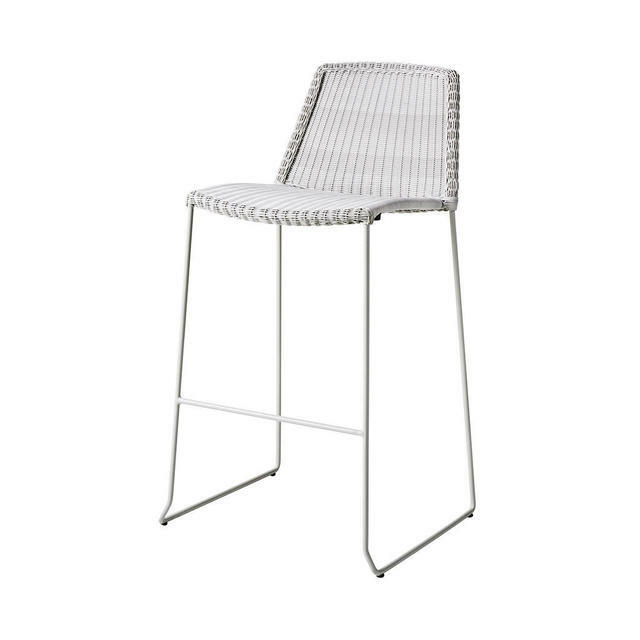 Woven bar stools for extra luxury and style. 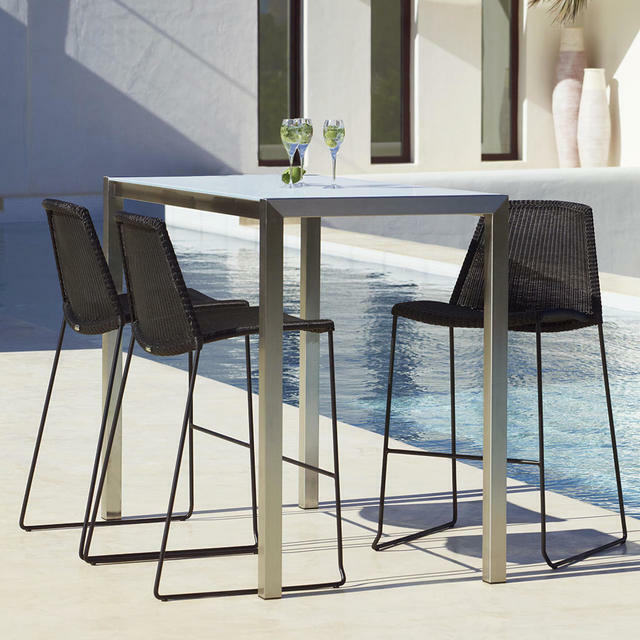 Made in an all-weather weave, the Breeze bar stools are comfortable and stylish, and work well in both in outdoor areas, as well as interior spaces. 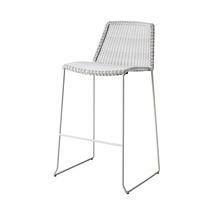 The frame is powder-coated aluminium, with an all-weather synthetic weave. 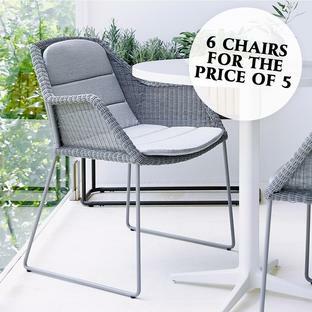 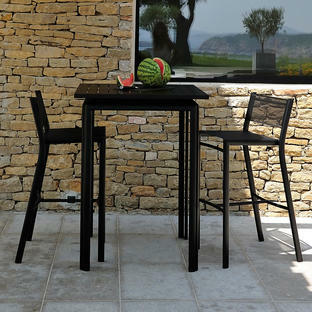 Also in this collection are the Breeze Outdoor Dining Chairs, Outdoor Lounge Chairs, Outdoor Lounge Sofa and Side Table. 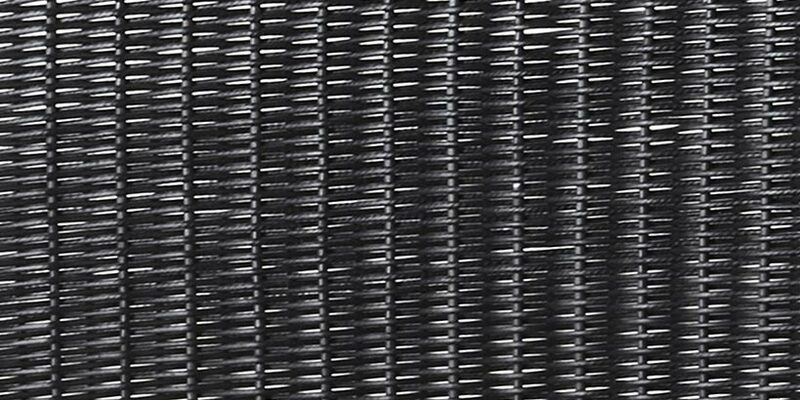 Woven over a powder-coated steel frame for durability, the loom coloured outdoor weave is suitable to be left outside in all weathers. 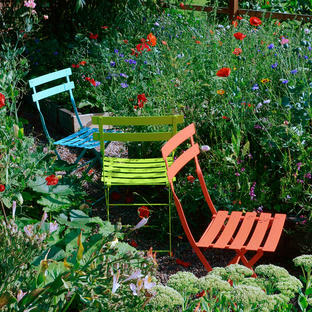 Low maintenance is required with a simple hosing or washing down at the beginning of the season.